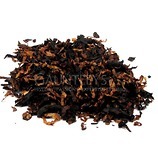 This sweet tobacco is comprised of Gold Virginia & Burley with deep black Cavendish. 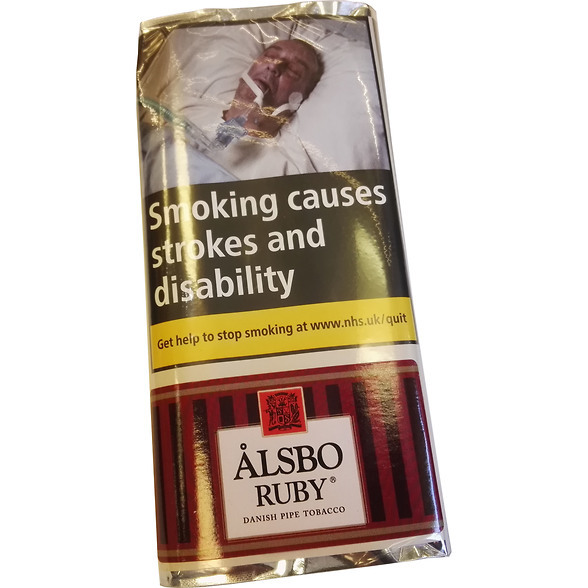 The smoke produced can be a little hot for many smokers, but the Cherry flavourings make up for this. The smell and taste is unlike many of our other cherry blends, with its natural rather than artificial flavours. The flavours last on the palette long after your pipe has cooled back down. A Great tobacco to sit back, relax and take your time with.